Protect Consultant Inc. is a disabled veteran-owned company that has been offering specialized firearms & security training since 2002. They provide on-site training classes in the Nashville Tennessee area and mobile training to your location. 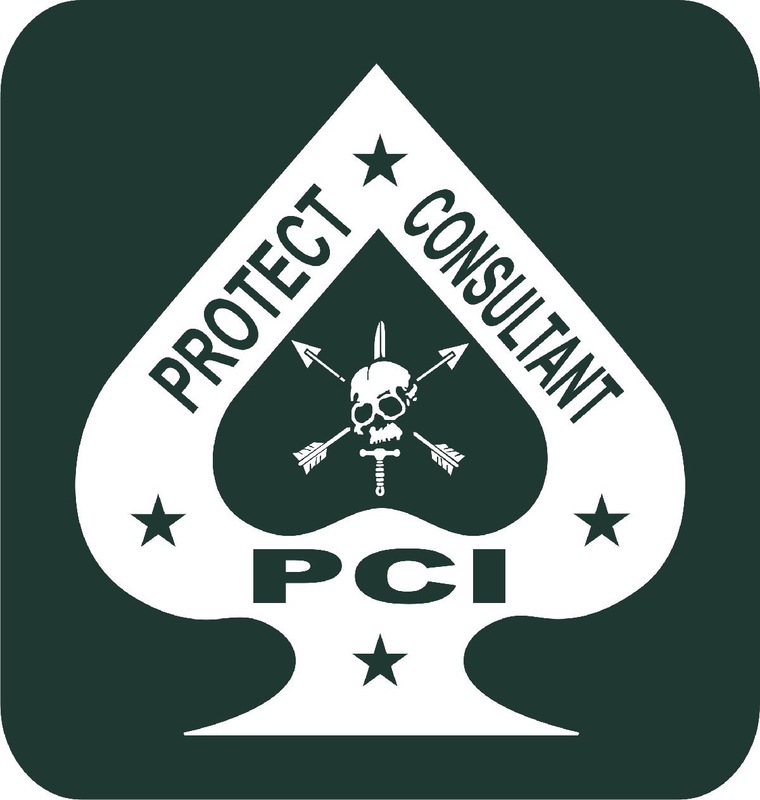 Currently the Owner/CEO of Protect Consultant Inc., in Goodlettsville, TN. A well respected and acknowledged instructor for Special Operations classes in Tactical Weapons Skills, Close Quarter Combat (CQC), Sniper/Counter Sniper Operations, Surveillance/Counter Surveillance, Elicitation/Counter Elicitation, Interviewing Techniques, and ASO Operations. He served this country with some of the most elite military units to ever exist with over 20 years in the US Army, including assignments with the 82nd Airborne, Long Range Surveillance Detachment 101st Airborne, Special Forces “A” team both in 7th Special Force Group and 3rd Special Forces Group, retiring in July 1999 as a senior non-commissioned officer. Mr. Simpson has advised and trained with the United States Border Patrol, Department of State, Drug Enforcement Administration, foreign ministries, and U.S. Embassy country teams. Since retiring from the military Mr. Simpson completed 10 years of successful leadership experience in a variety of management, and supervisory positions in the executive protection field and has advised and trained, Protection Details and HRT teams, both here in the United States and to multi-foreign countries. Mr. Simpson has continued to develop professionally, graduating with honors from the Department of State (DOS) Protective Operations course, Motorcade Operations, Firearms, and Designated Defensive Marksman (DDM) programs and a graduate of multiple, Driving, Combative, Self-Defense, and Tactical Shooting Courses. as well as a certified instructor for multiple executive protection and military disciplines. Mr.Simpson is a certified armed guard instructor and state certified handgun instructor for the state of Tennessee. Conducted worldwide operations and training assignments abroad in the mission areas of special operations, and counter-terrorism. Served as lead instructor for, Foreign Military Special Operations, Foreign National Police, Counter-Terrorist, and Intelligence personnel. Conducted security escorts/ high-risk protection. Assisted in developing, Close Quarter Combat Programs. Bio certified with DOS, to teach, Protective Opns, Motorcade Opns, Firearms, Designated Defensive Marksman (DDM). Worked as an instructor, for Level II ASOT, with Integrated Directives Inc and Ephor Inc. Worked as an Instructor/Surveillance Team Leader, for the SODC (Surveillance Operation Detection Course) with FRDA. He is also a member of the National Rifle Association of America (NRA) Life Member, International Association for Counterterrorism & Security Professionals (IACSP), ASIS International, Lifetime Member Special Forces Association, and Special Operations (SOA).